a consumer of electrical power. Does anyone could please help me to understand it better and what does it precisely mean ? 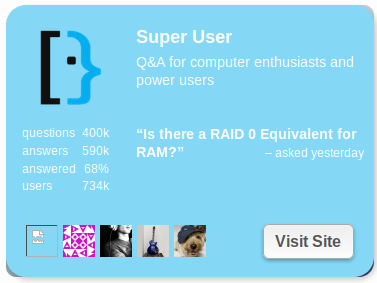 Edit: To make it more clear, how can you make a difference between a normal user and a super user on a computer? Not the answer you're looking for? Browse other questions tagged meaning word-usage meaning-in-context ambiguity or ask your own question. Are the allies always good guys? What does this intricate sentence mean? What is meant by 'dwelt on by' in this context here?